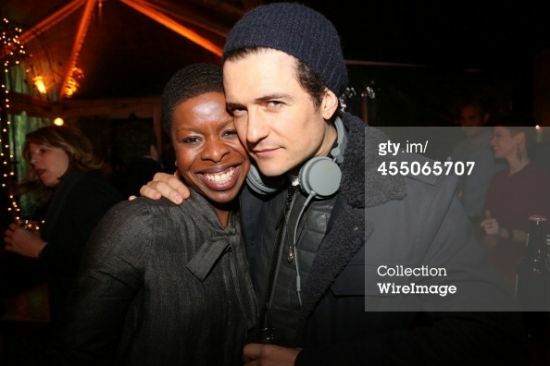 Here are a few pics of Orlando at the Romeo and Juliet Closing Night Party on December 8th - the rest are in the Gallerie. They look happy -- and glad to be keeping company with each other. 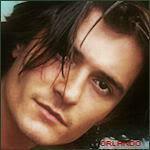 Sweet pics of Orlando and Condola, especially. Thanks so much for providing. Will check out the rest in the Gallerie. Heavens! 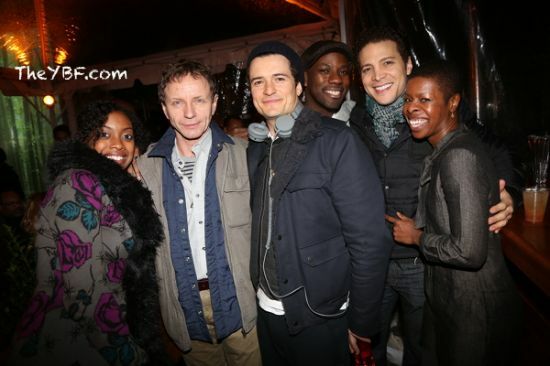 December in New York and they are partying outdoors? (ok, so it is in a tent) Brrrr. Nice fun pics. Thanks Sunstar. 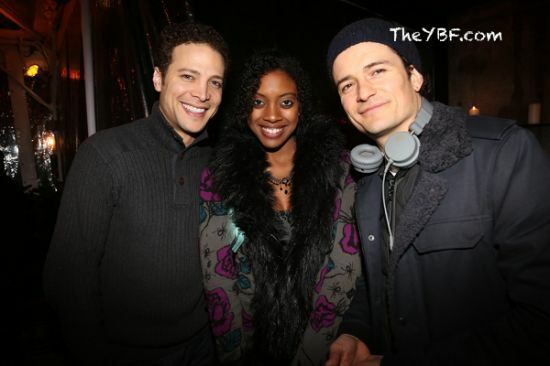 I love the pictures of Orlando, Condola and the rest of the cast! 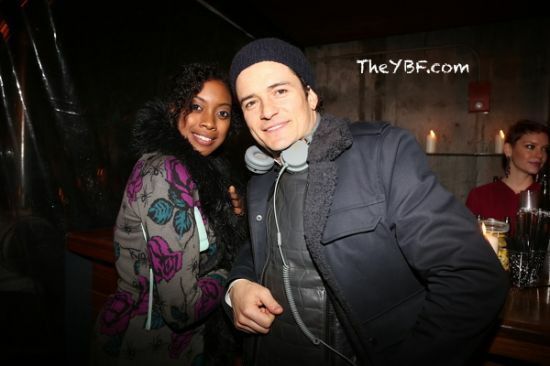 They look like they are enjoying themselves despite of being outside in the freezing temperatures! 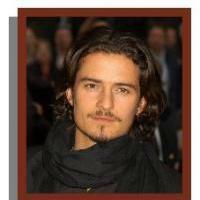 I also love the ones with Orlando & Condola and the one where he is kissing Phylicia Rashad, her Mom, he is too cute. I also can't believe it is over, where did the time go. Thank you very much Rene for giving my day a great start because I am going to see The Hobbit and Legolas today at 12:30 pm! Thank you Rene for providing this deliciousness.